We found a great gathering place to start a brand new year! When my Secondary school friend watsapp the 4 of us on where would be a good place for a long overdue meet up with kids tag along, my first thoughts went to Cool de Sac, Rochester Playhouse, and Food for Thought. 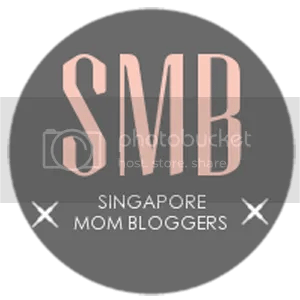 However, I had brought the kids to these places several times and would love to try out a new place, well recommended by some bloggers, called Cafe Melba. 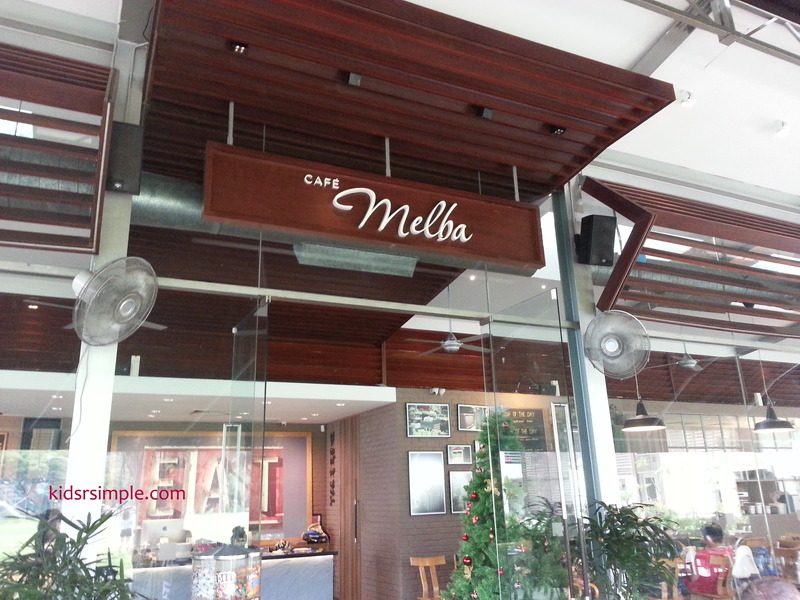 And so we went to Cafe Melba on the first morning of 2015 and upon setting foot in this cafe, this quickly become a top mums gathering place on my kids-friendly restaurant list. Singapore is a sunny island and over here, it’s a common sight to tip toe around the poolside under the scorching hot sun. The floor is burning hot. Often, we endure the scalding sensation to our soles when we cross from one pool to the next. So, when we have kids, we ferry them from one kiddie pool to the next by carrying them off the ground. But, how about water play with slides and all on the rooftop of shopping centres? We can’t be ferrying them around from one slide to the next! Have you heard of a subscription box that delivers sample-sized products that suit your profile? Heard of Bellabox which is for cosmetics? Now there is one in the market for pregnant mums, mums and babies. 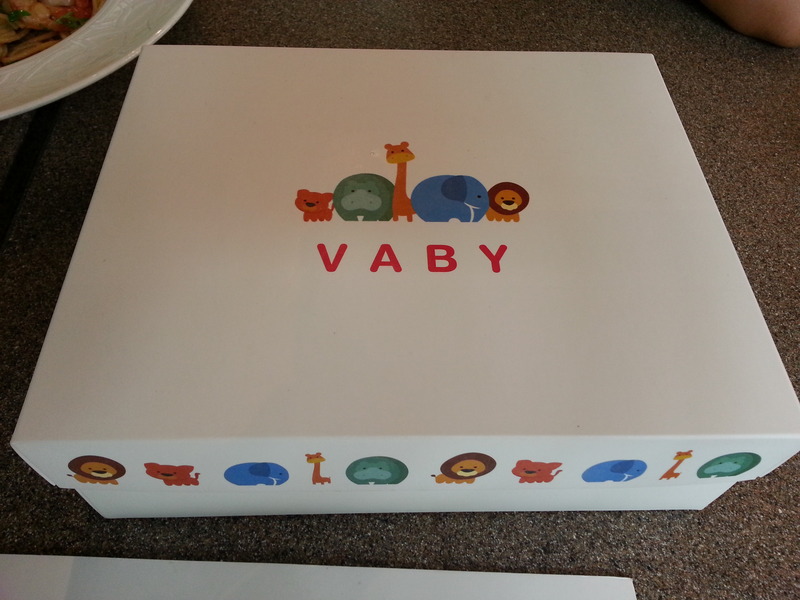 This subscription box is call the Vaby Box.